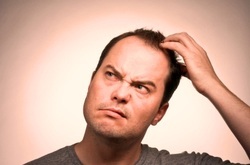 If you are just "getting into" the idea that you may require a web presence or if you know you need a website but aren't' sure exactly how things work, or, if you already have a website but aren't' sure what your actually supposed to be doing with it...then why not arrange a web consultation with us? We can help you get to grips with the whole concept of your web presence. What sort of website you might consider. How to help "promote" your website so that it appears high in Google's search engine results for the words or phrases that you want to be found for and more. We love to help people get "online" or improve their online presence. 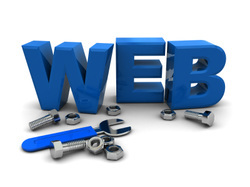 If you'd like to arrange a web consultation please call us on 0797 077 4618. We customize your website with a design approach that reflects the tone and dynamics of your business. We can create a new logo for your company and can obtain photographs and images that will enhance the feel of your website and help promote your business. Search Engine Optimisation is the process of getting your website to appear as high as possible in the "search results" of the major search engines (especially Google) when someone searches for your type of service or business. As you can imagine this is a very competitive area and your website will be in competition with often millions of other sites within the same business sector. 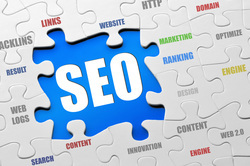 However, proper SEO processes can place your website head and shoulders over your competitors and it is our intention with every website that we create that we employ proper online SEO strategies and that we tell you how you can employ specialist "off-page" strategies to help you achieve top search positions.